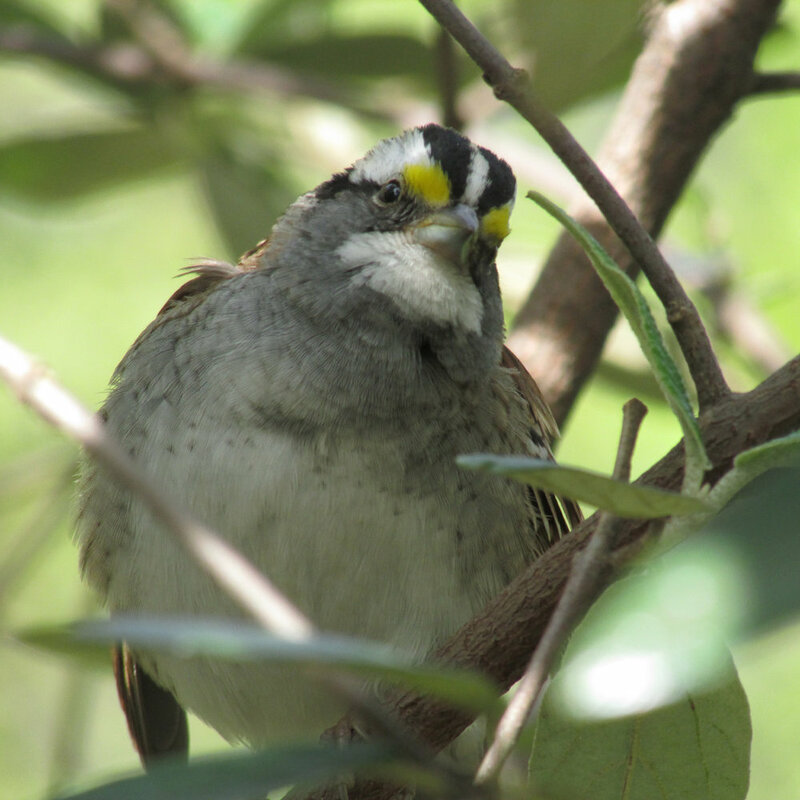 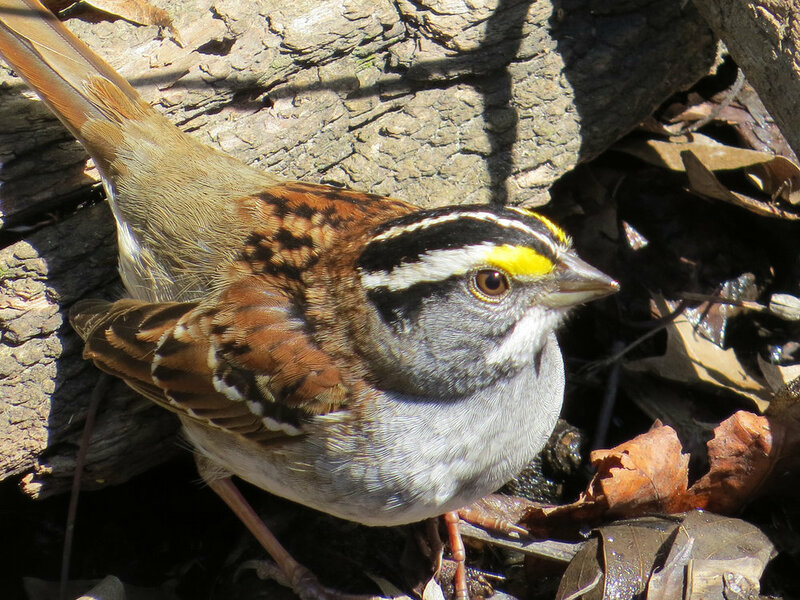 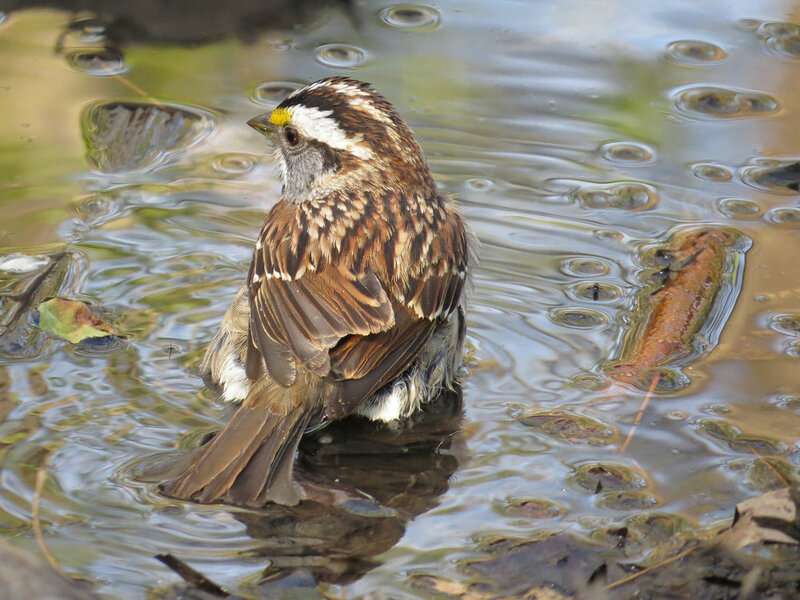 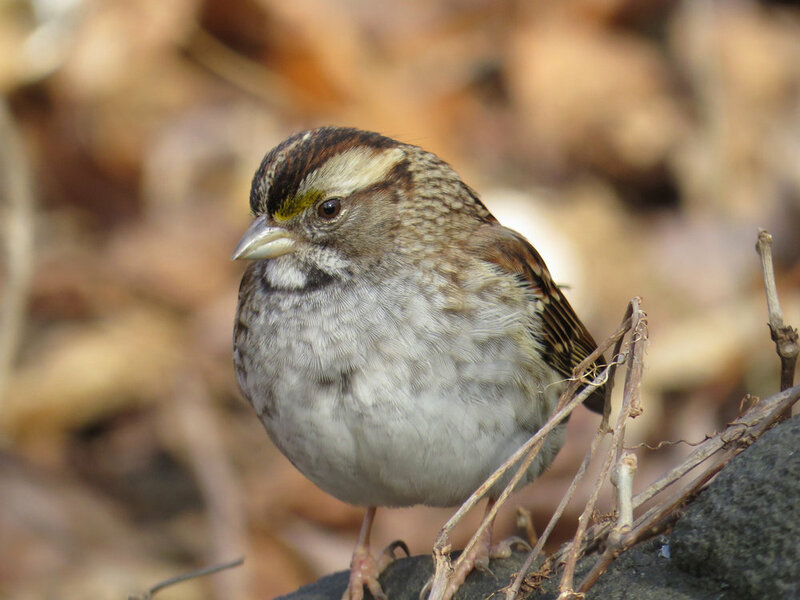 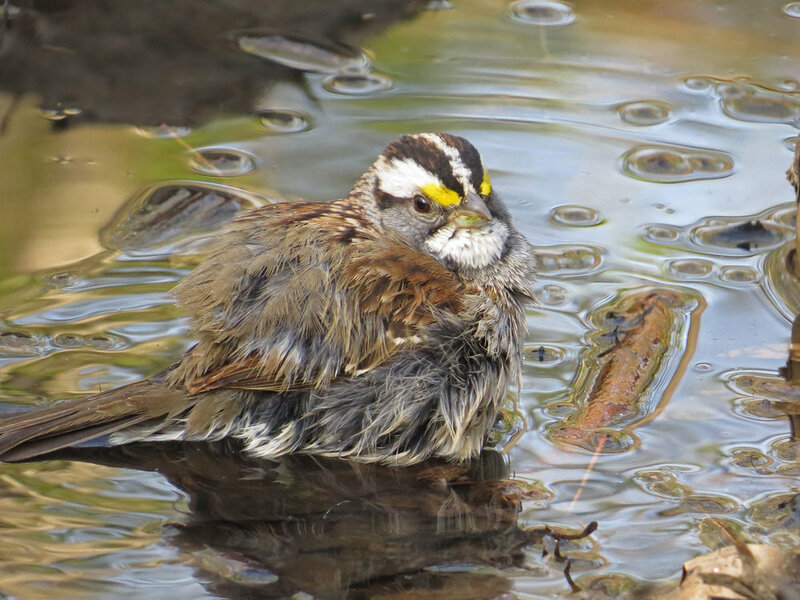 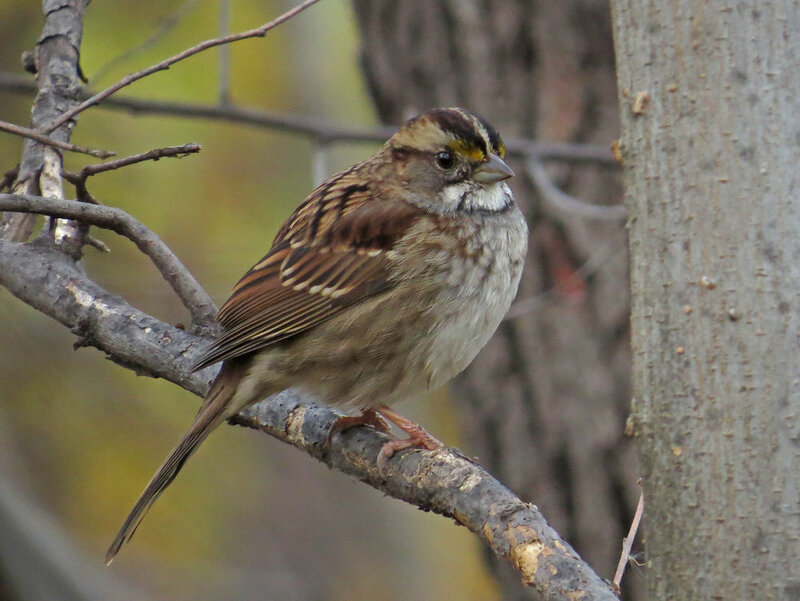 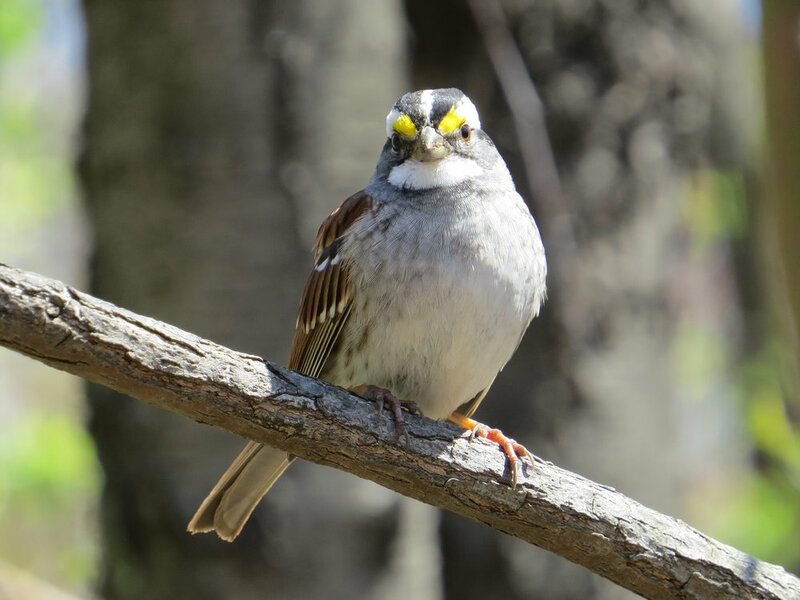 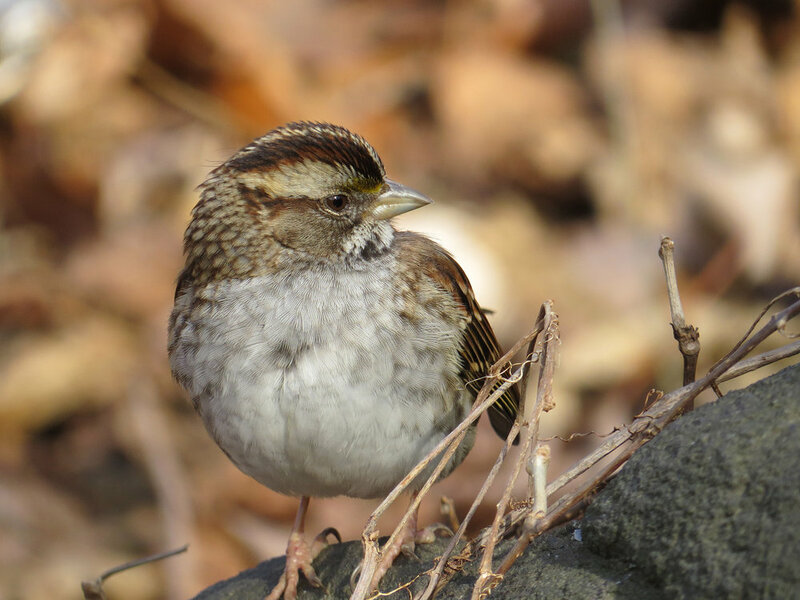 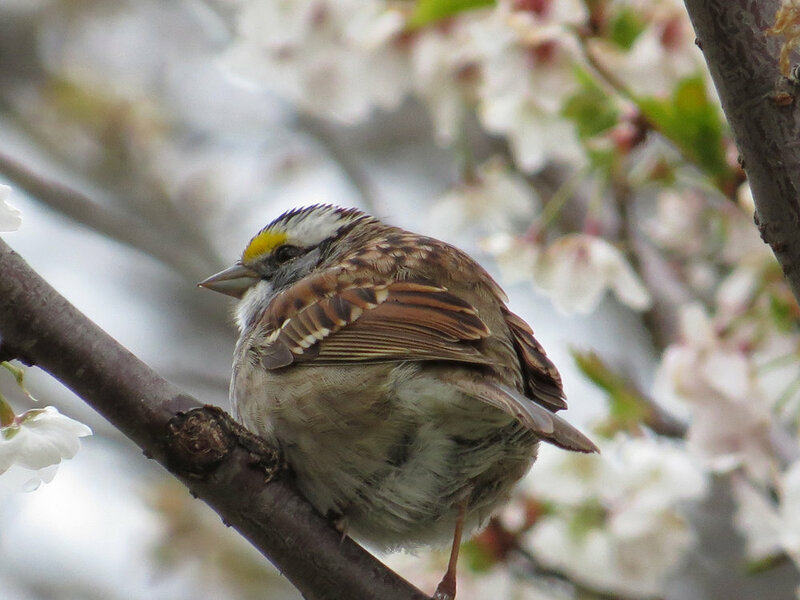 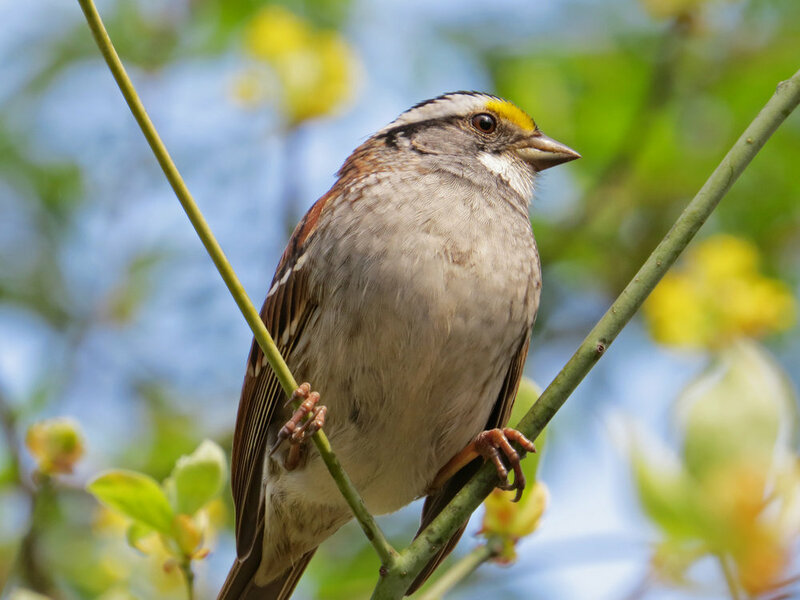 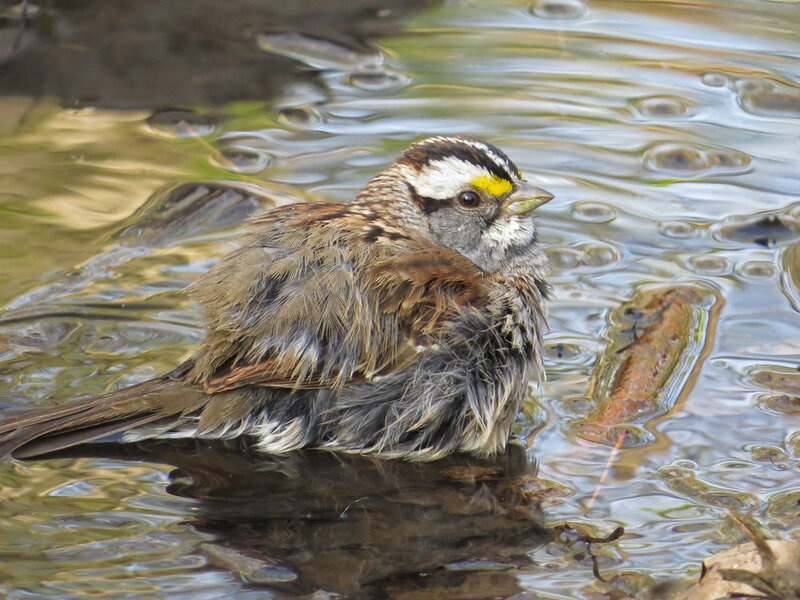 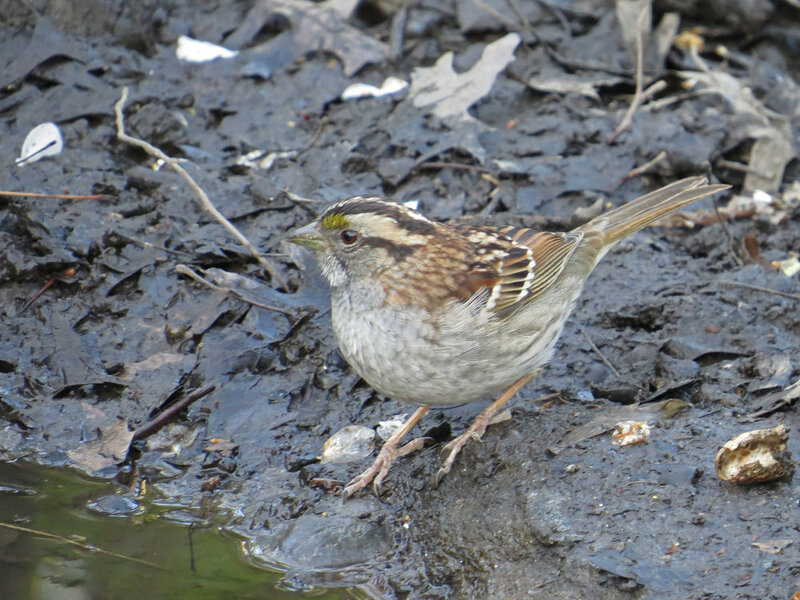 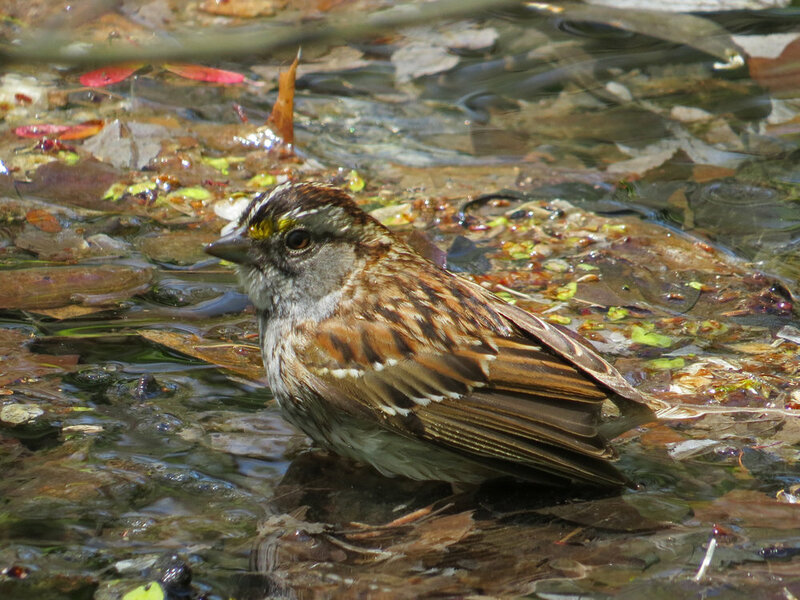 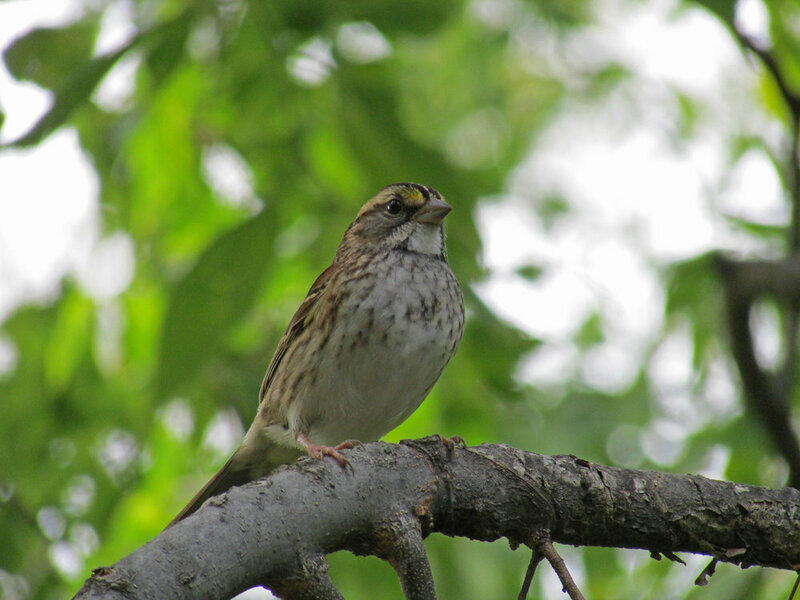 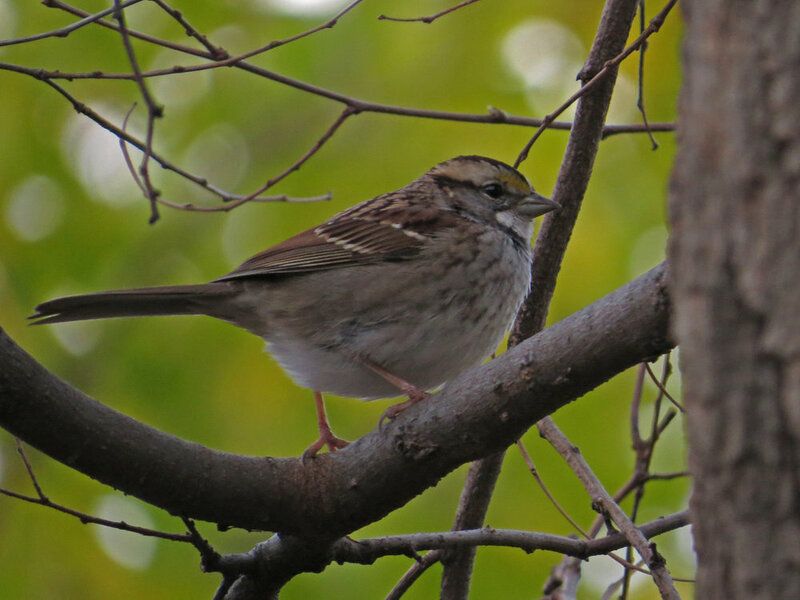 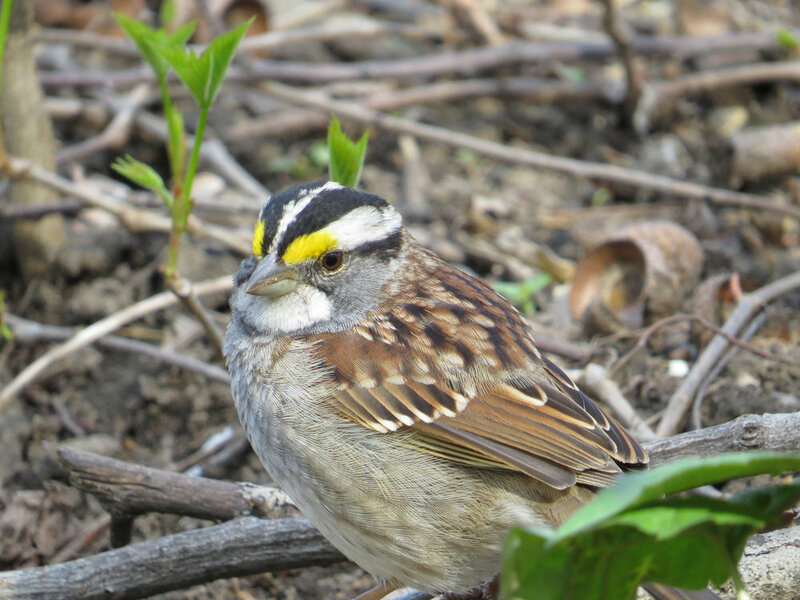 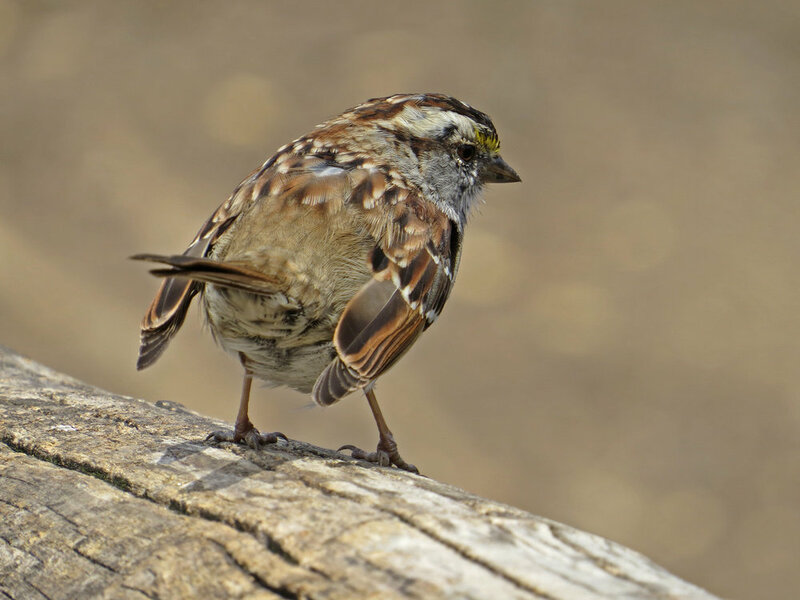 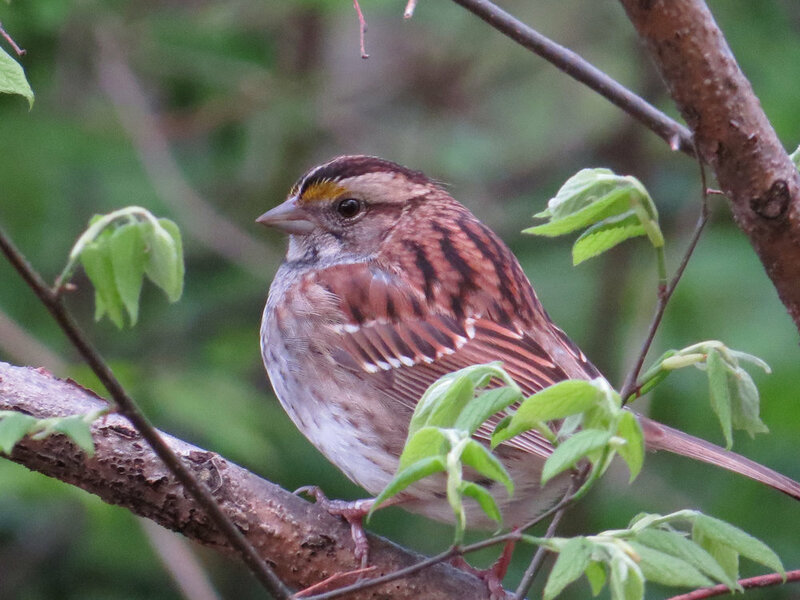 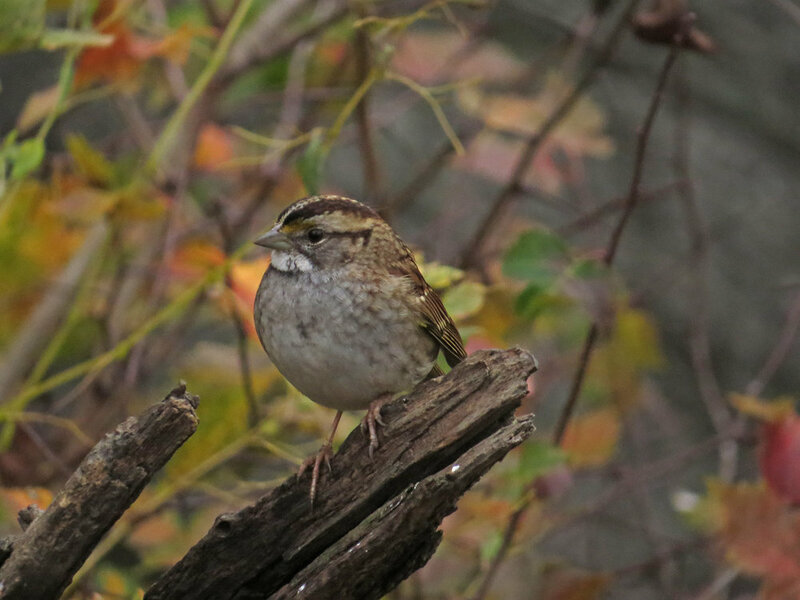 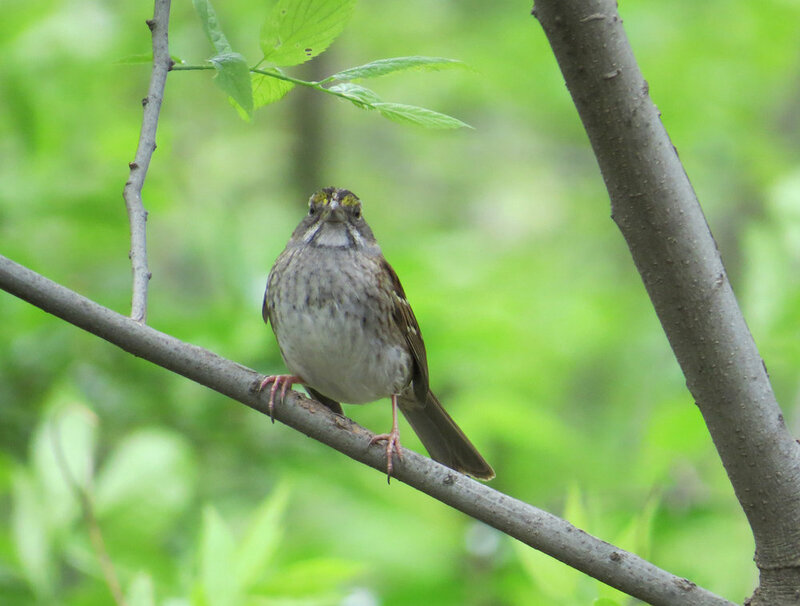 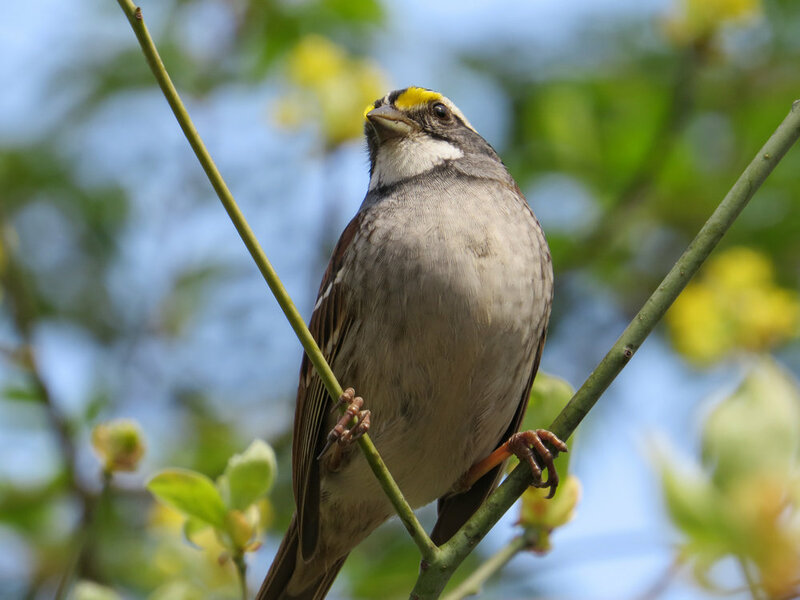 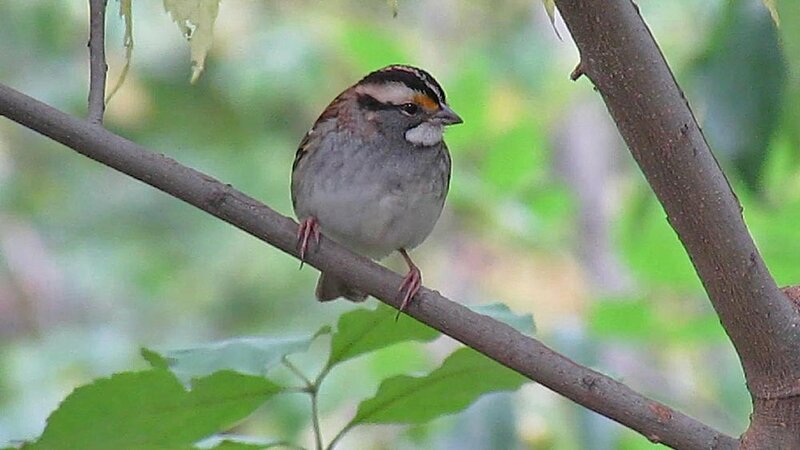 I so look forward to seeing the white-throated sparrows return each year. 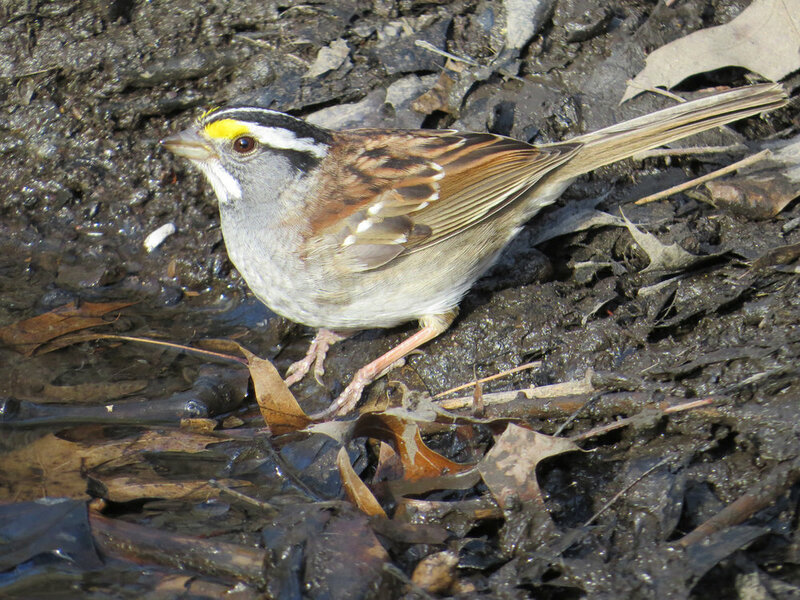 Often some will stay through the winter and I can hear their beautiful calls through the ice and snow. 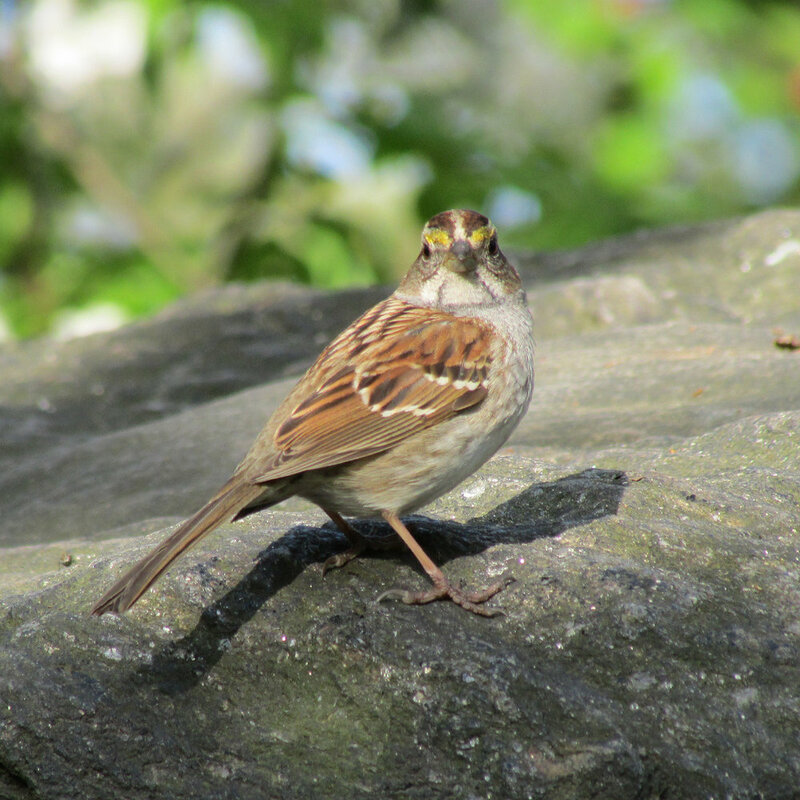 This Filming the Feathers video was shot from 2013 through November 2016, most in Central Park but also some footage from Trinity Church cemetery and other parks in New York. 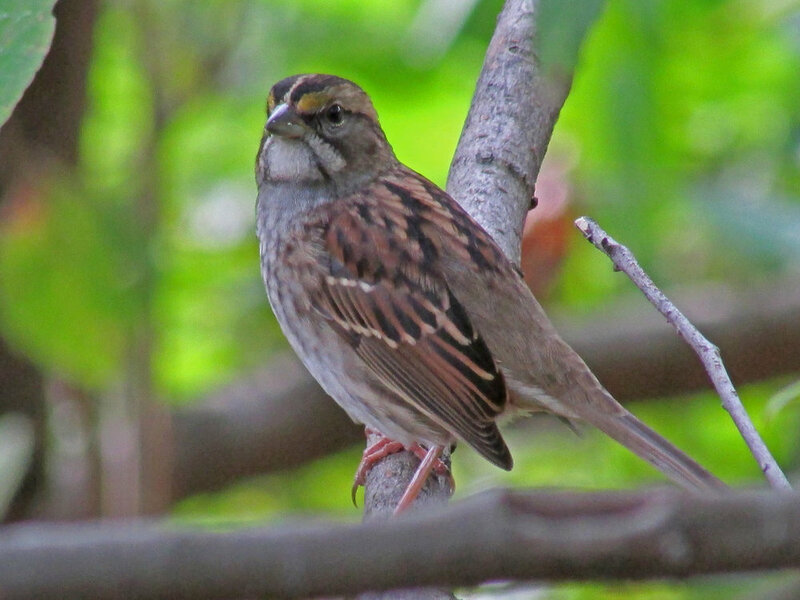 The music is by Hoffmeister and Bartók. 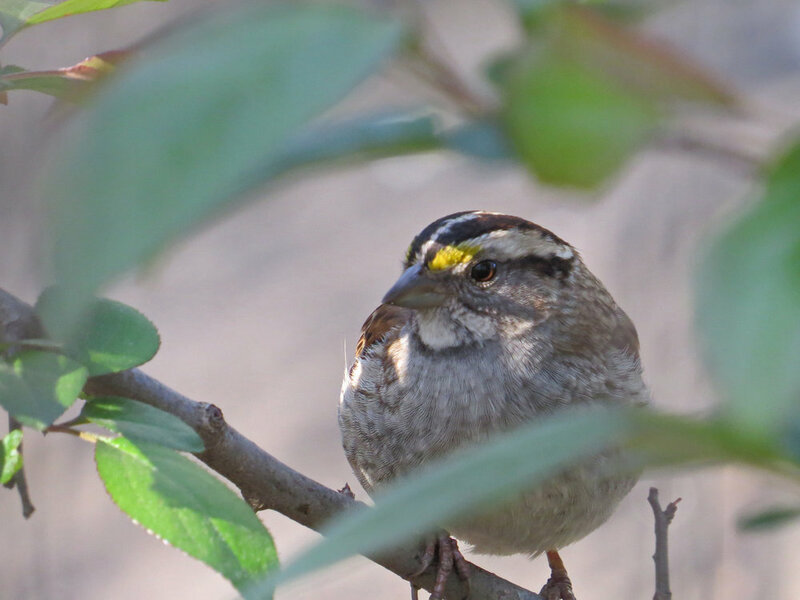 These shots are from 2016. 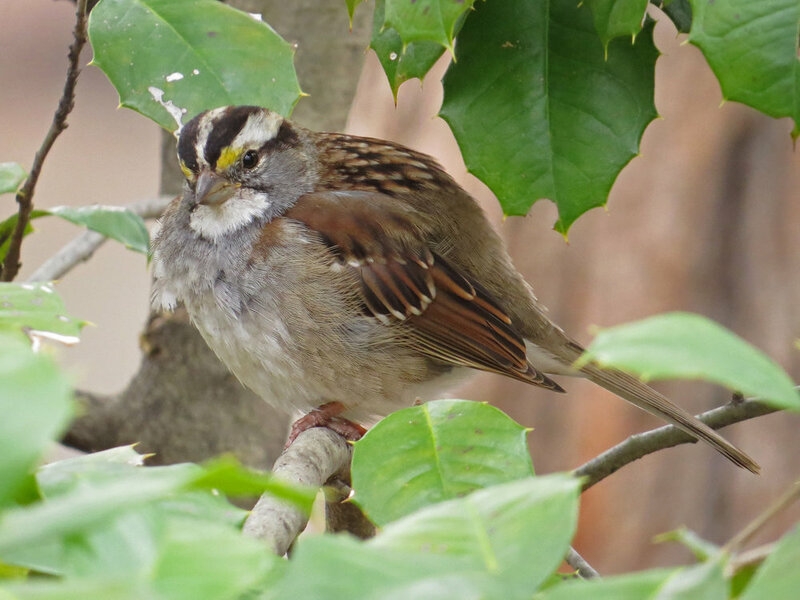 These shots are from 2015 and 2013.